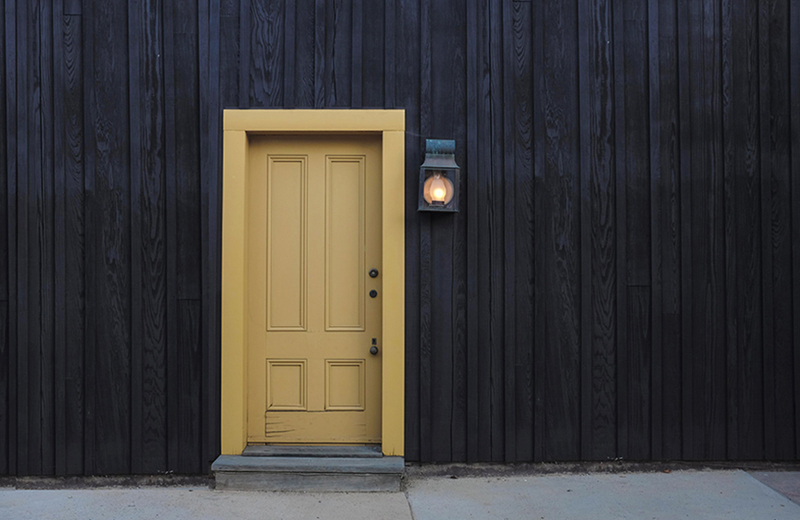 The most common materials used for entry door are fibreglass, steel and wood. 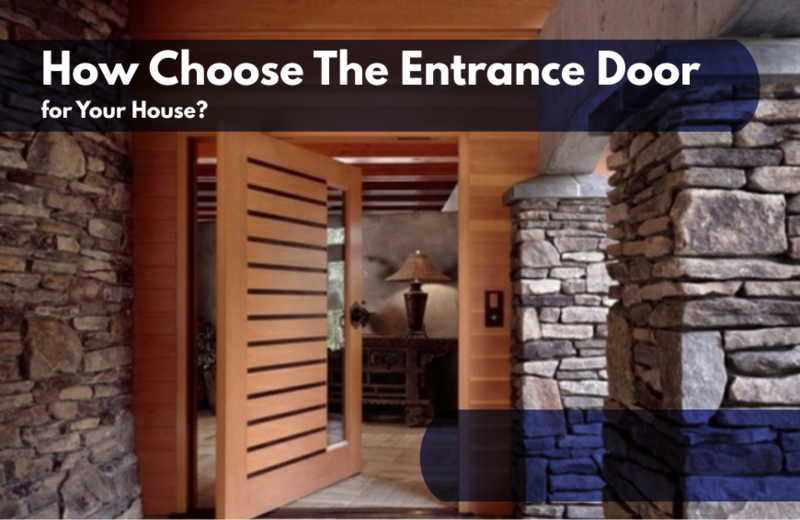 All the three are considered to be appropriate for your entrance door and has got their own pros and cons. The choice is completely based on individual preferences and choices. This type of door is commonly found in many houses. The steel slab doors are most common type of steel doors which do not only serve the purpose for entrance door at home but is also seen in various other places like garage entrances, or back doors etc. The surface of steel is smooth and is flexible when it comes to painting available at economical rates; only thing in steel door is maintenance needs to be looked upon. Wood gives your house a rich and classy look and is found to be most suitable for entry doors. Wood has got various options to offer in terms of interior and exterior doors too. Options in colors are available and also in terms of Panel setting and styling. Fiberglass is a material made of fibres woven together so as to deliver strong output which demands low maintenance material. Fiberglass door is known for the quality finish it offers which is comparatively smooth and also have got wood grain texture. 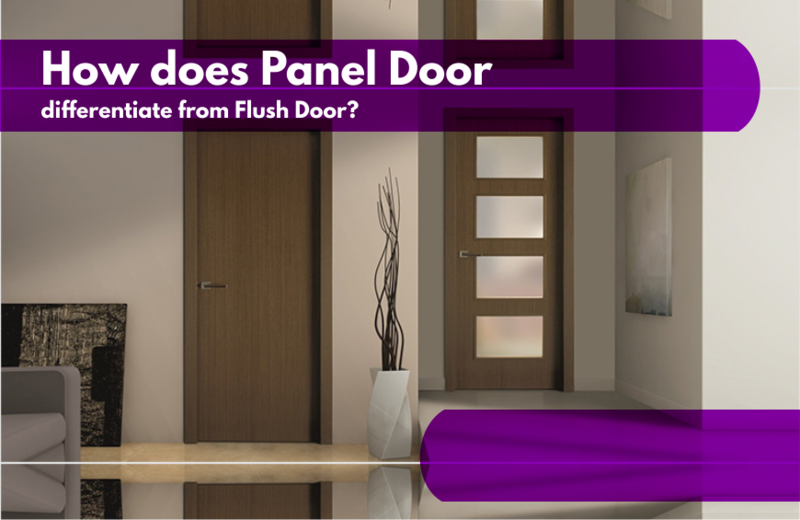 Fiberglass door is heat and cold resistant and is also considered to be the best option for seacoast environments. Steel has got quality appearance featuring smooth finish surface that enables even colouring on the door. Wood has got an attractive feature which makes it stand unique of all. It is a combination of unlimited paint and stain. Fiberglass is mostly found in a smooth finish and is also available in unfinished with some paint and stain on it. Steel doors are quite strong and durable which can be maintained easily. 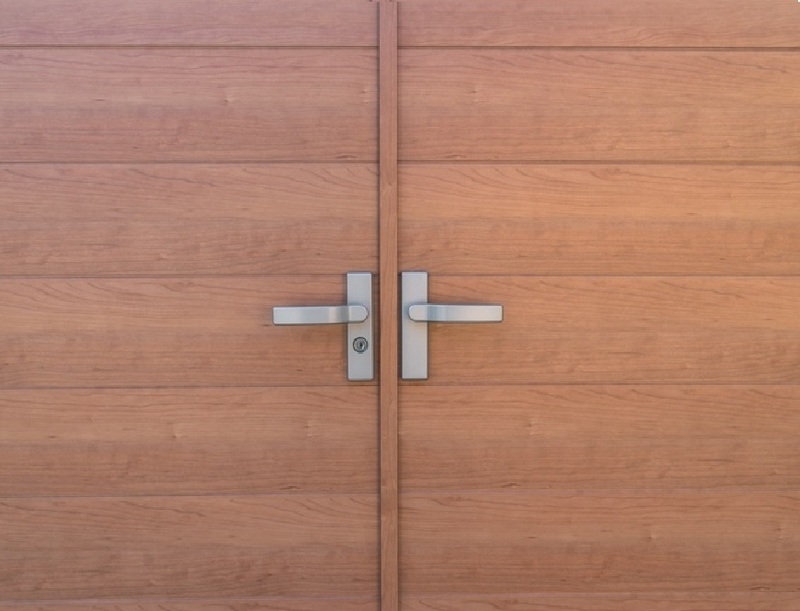 Wood door demands high maintenance than all other types of doors. Fiberglass doors can be maintained at a very less cost and it is harsh climate and dent resistant. 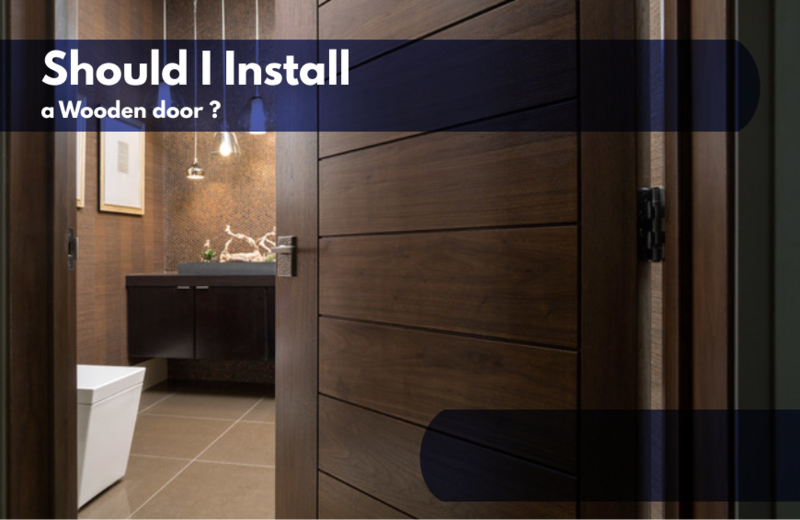 Still, if you face any confusion in any of the door quality you can always talk to the experts who are into manufacturing of these types of doors. They are sure to guide in the right direction. When talking about expert, the first name that comes out to be is Gujcon. Gujcon is known for its products and its services too.